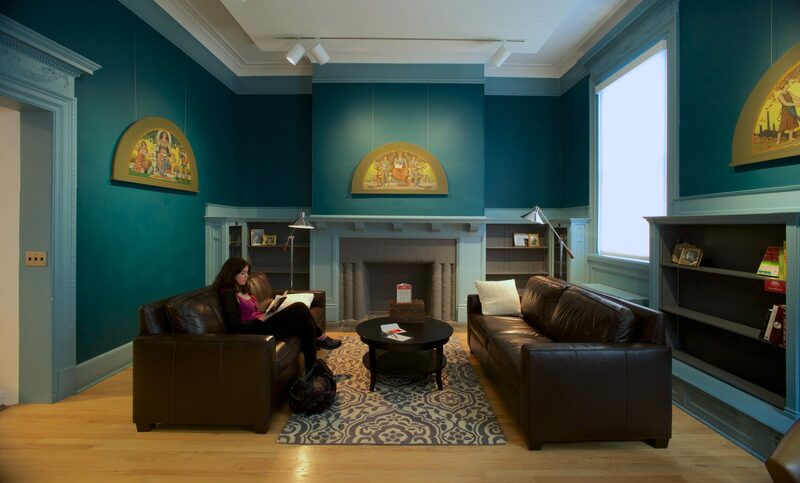 WCMA’s Reading Room reinvigorates its legacy as a site of social learning and a center for public intellectual life. The space opened in 1890 as “a literary resort for students” when benefactor Eliza Field provided funds to add two small reading rooms to the college library, now WCMA’s Rotunda. 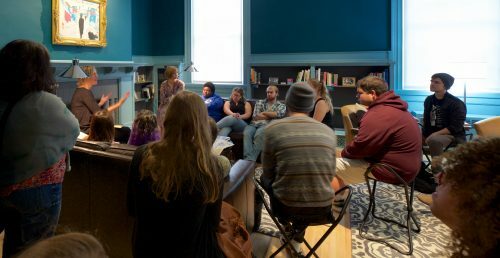 True to Field’s vision of a student space with “a more homelike aspect,” WCMA’s Reading Room is a cozy, intimate space to linger and study, a gathering spot for meetings, and home to collaborative programs, projects, and conversations. 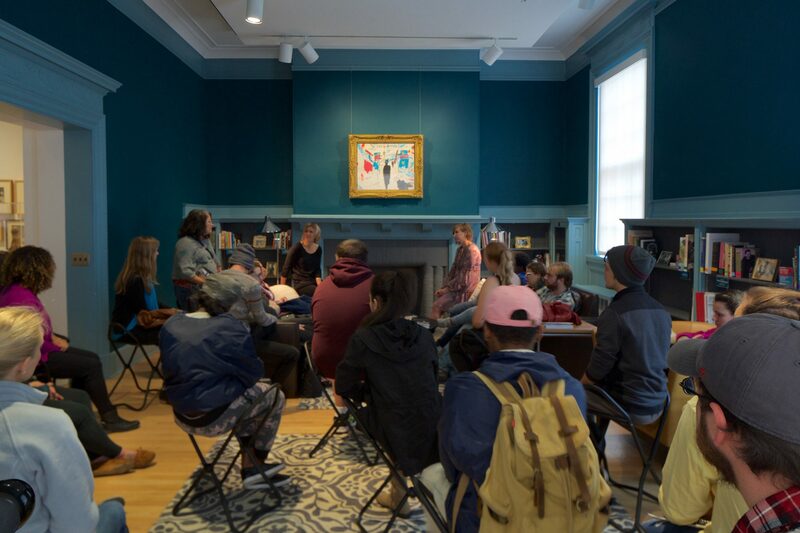 A recent acquisition in WCMA’s Reading Room allows visitors to reflect on a piece of the largest community art project in the world, commemorating the lives of those claimed by AIDS. 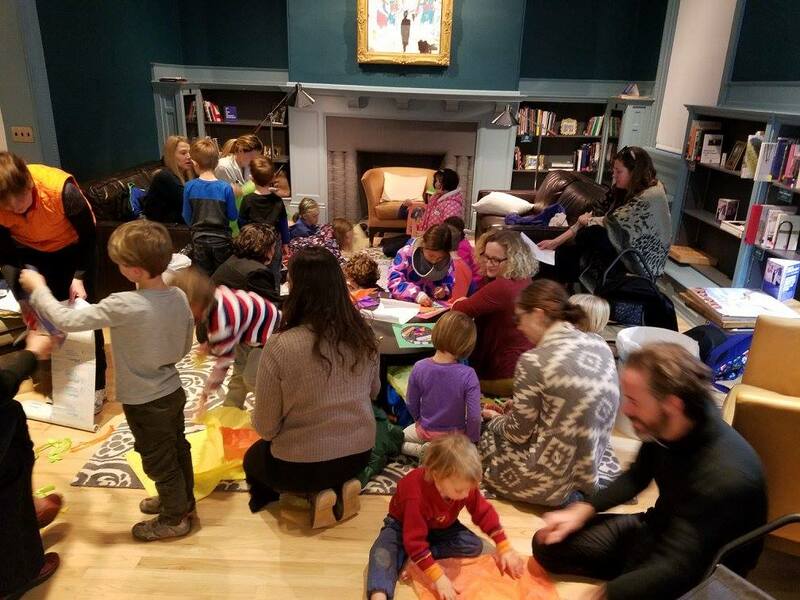 This archive of community-sourced titles grows in response to the question “What book is helping you understand the world right now?” The collection will serve as a resource on a range of topics and a portrait of WCMA’s public. 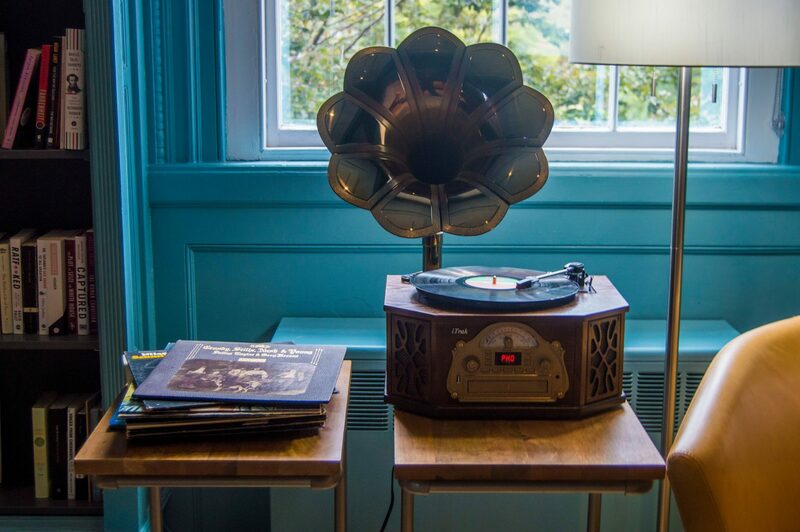 On select Thursday evenings, we fire up our record player and roll out our coffee cart stocked with weekly picks of specialty coffee and tea. 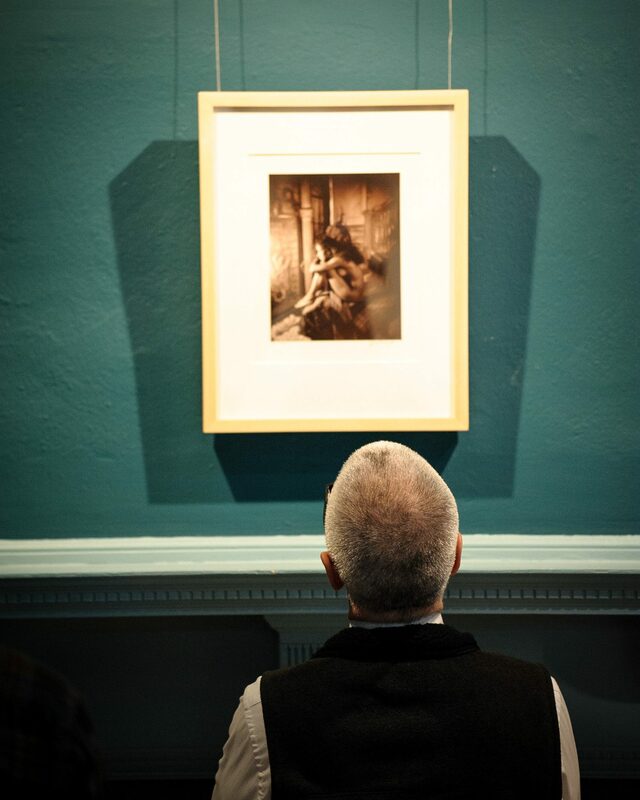 WCMA’s Reading Room is a platform for extended contemplation of and interdisciplinary dialogue around a single object. 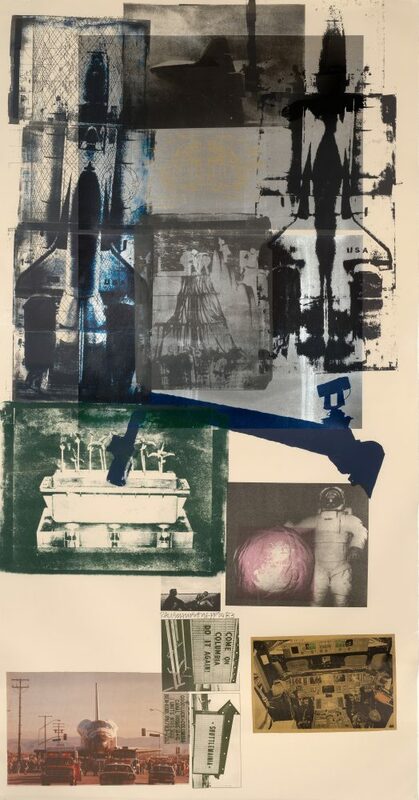 Programs, produced in collaboration with faculty, students, and the public, draw out the work’s resonance with campus-wide, national, or global issues. 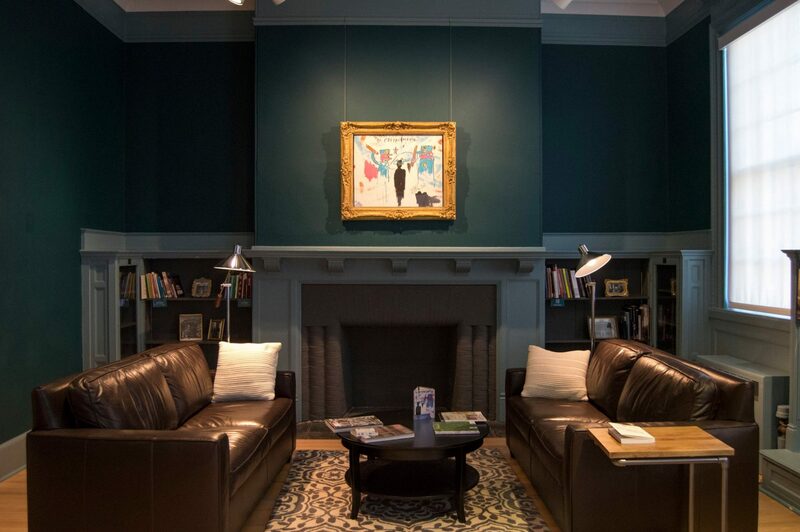 The Reading Room is a cozy place to linger and study, hold club meetings, or host events. It is the site of interventions, conversations and workshops developed by Williams Students. 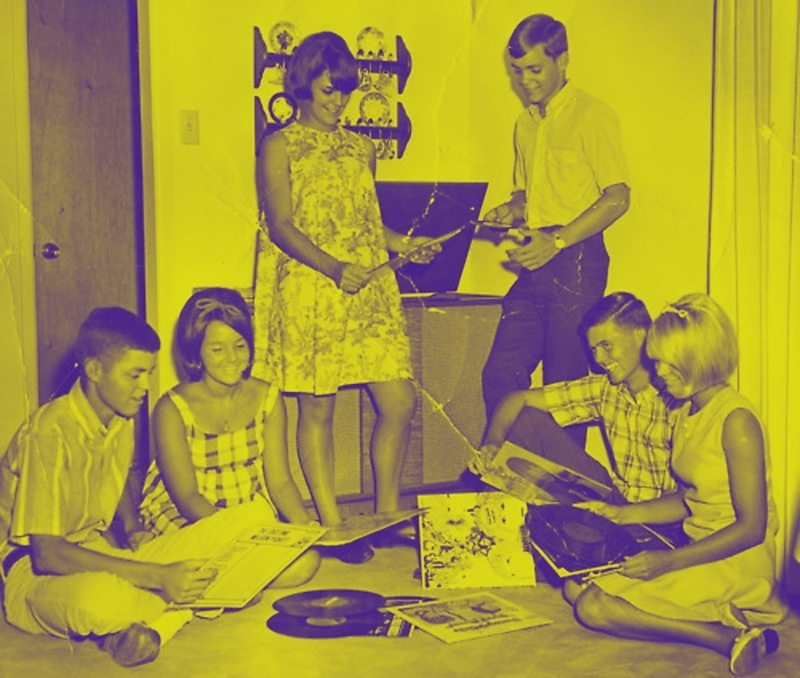 Suggest a theme for one of our Reads & Records nights. 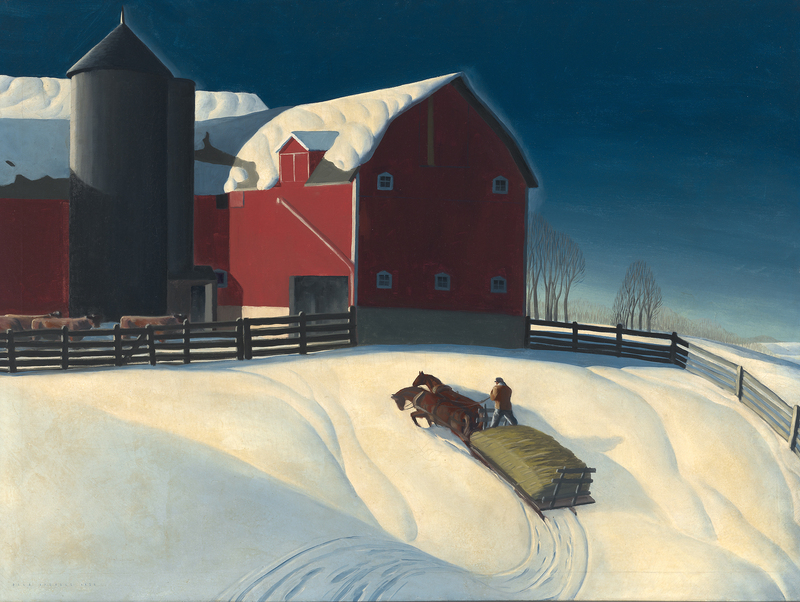 Host a meeting or event with your student group that brings a work on view into dialogue. Propose an intervention or workshop, or stop by during our Thursday night programming. Take part in the People’s Library project. Or, just drop by whenever we are open to study or hang out. 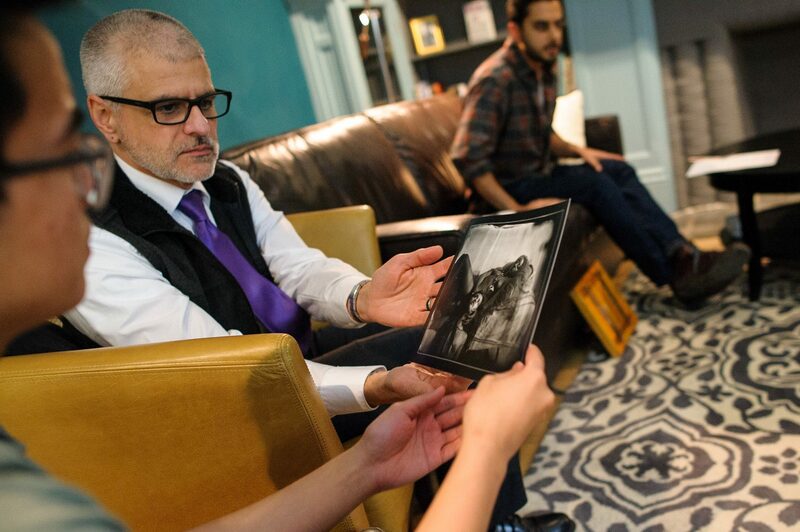 The Reading Room is an intimate space for dialogue and study. It’s a site for collaborative installations and events that respond to current issues or topics of concern to the Williams campus and community. Williams Faculty use the space for class discussions, office hours, tutorial meetings, and public discussions. Work with us to display a key work of art that resonates with pressing issues on campus, in courses, and in the world. Host a conversation, or hold a class session in the space. 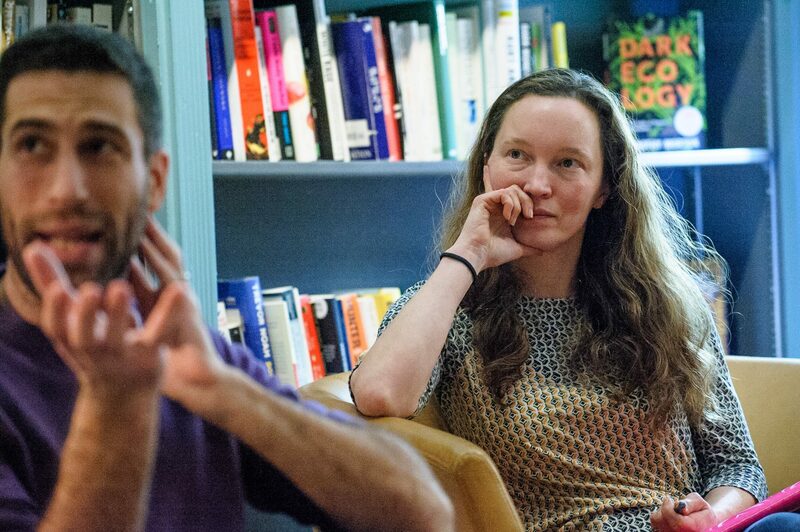 The Reading Room is a hub for engagement between the Williams College campus and beyond. Stop by anytime during our open hours to peruse the library, or attend a public program. Propose to host a dialogue or workshop with your organization, or on your own. A conversation about artistic collaboration with poets Ada Limón and Natalie Diaz. A reading by poets Ada Limón and Natalie Diaz. Reception to follow.